Pioneers in the industry, we offer Display Racks such as Corner Super Market Racks and Super Market Display Racks from India. 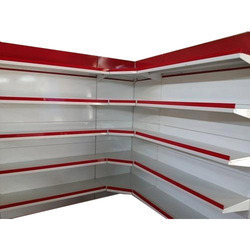 As per the changing needs of our customers, we are engaged in manufacturing and supplying a wide array of Super Market Display Racks & Corner Supermarket Racks. Our offered products are highly recommended amongst the patrons for their usability in malls, supermarkets and many more places. 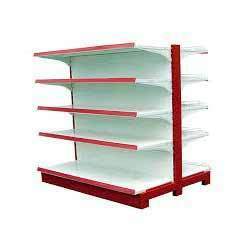 One can easily display various items using these racks. Moreover, the products of our company are quality approved and have long lasting life.